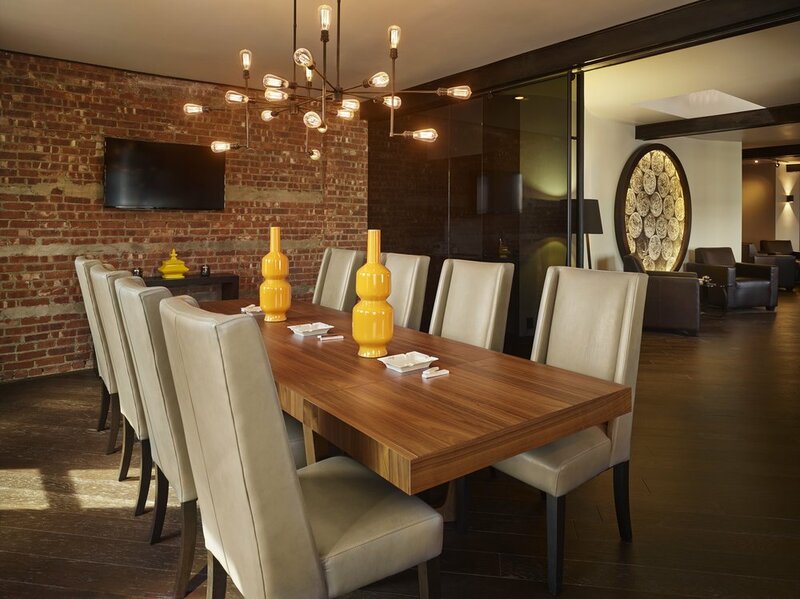 Please call 201-447-2204 or contact us through our website for more information. 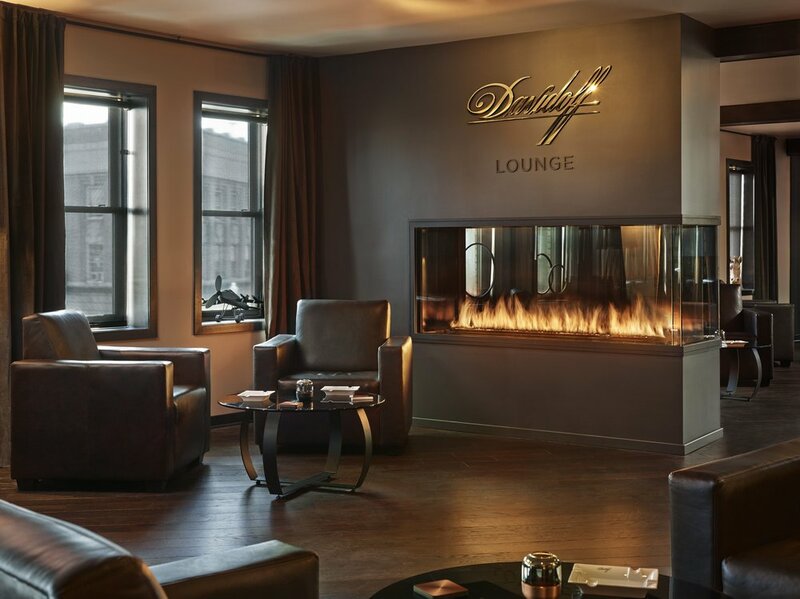 click here for a personal tour of the Davidoff Lounge. Time is the ultimate luxury. 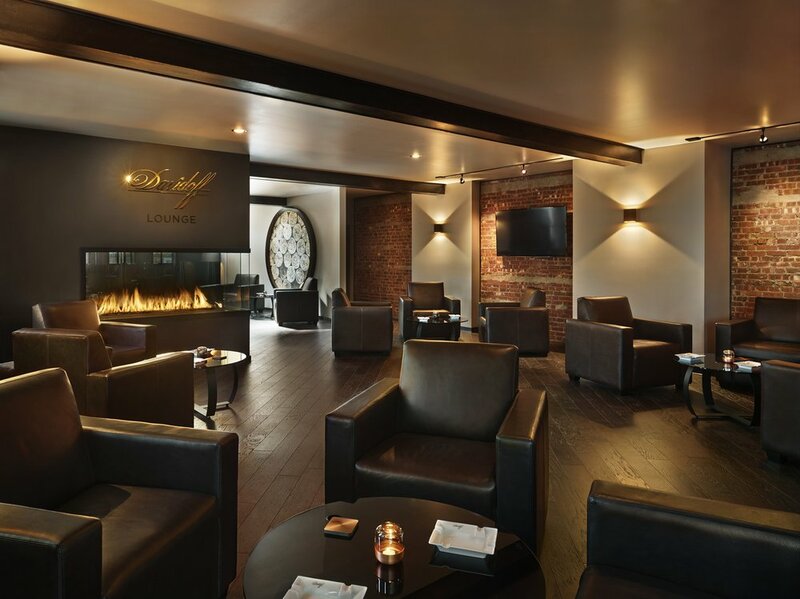 Fill it beautifully as a member of the Davidoff Lounge where you will experience an unparalleled level of style and sophistication. 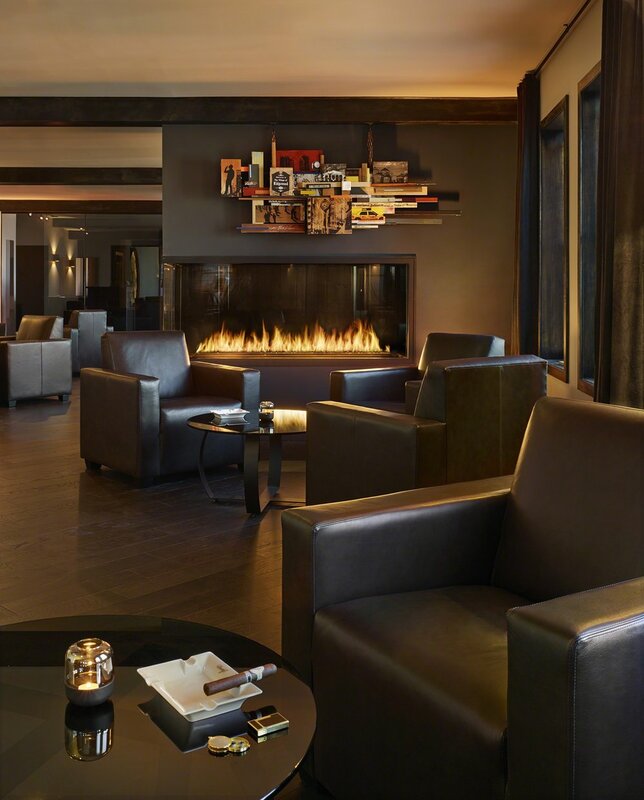 The Davidoff Lounge includes lavish amenities allowing one to escape and enjoy the finer things in life.